Centralair design Taylor made Pneumatic Engineering Solutions for many industrial applications, but mainly for the control of dampers, valves and other pneumatic actuators in industrial processes. 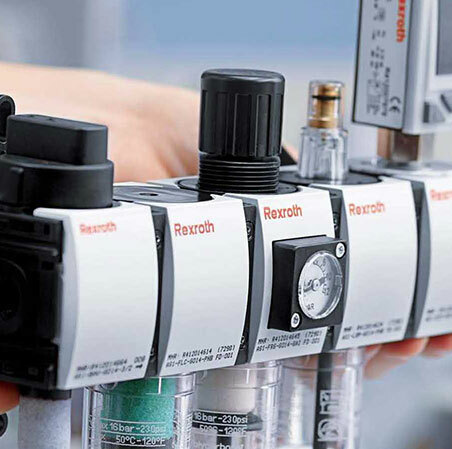 Centralair trades with pneumatic components of market leader brands at very competitive prices and with short delivery times. Based on a large local stock 75% of the orders are delivered within the same day. We are also specialists when it comes to producing compressed air efficiently and in the right amounts and at the right quality according to each and every application. And we are probably also the most experienced company in our country with on site nitrogen and oxygen generating system. We try to follow a simple idea when it comes to designing all of our projects; add the maximum value to our creations so that our customers can maximize their satisfaction. We also install and maintain compressor rooms and air lines. 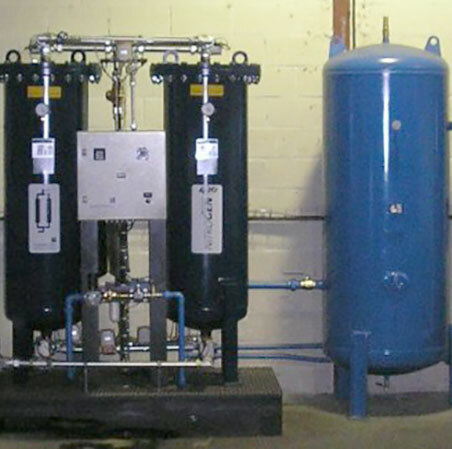 And for the last 10 years, on site nitrogen and oxygen generating systems based on compressed air. We inform you that all data provided will be added to the computerised file property of CENTRALAIR, S.L., with address Camino Portuetxe 23-25 , 20018 Donostia-San Sebastián (Guipúzcoa). You are entitled to execute at all times your Rights to access, modify, cancel or opose to the data provided and its Management.